Earlier today we found out that one Entourage star was interested in bringing the life of former MMA star Kimbo Slice to the big screen. 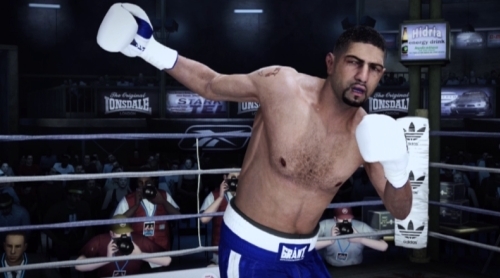 This week we find out Entourage creator Doug Ellin is behind a pilot drama series set to air on HBO that will be influenced by Mike Tyson’s early boxing career. Spike Lee will direct the series titled Da Brick. Tyson and his wife, Lakiha, will be among the executive producers. 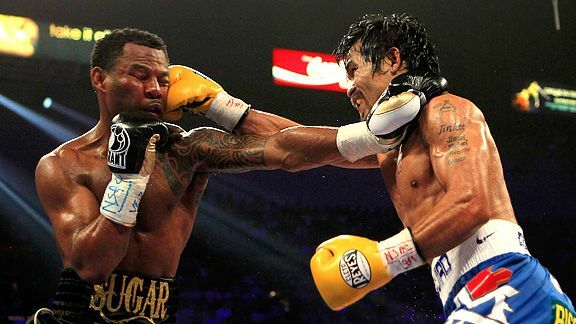 Manny Pacquiao earned the win on Saturday night in a 12-round decision against Shane Mosley.